A measles outbreak in the US has sickened more than 100 people across 10 states, according to the Centers for Disease Control and Prevention (CDC). The majority of those cases have been reported in the Pacific Northwest, specifically Oregon and Washington. 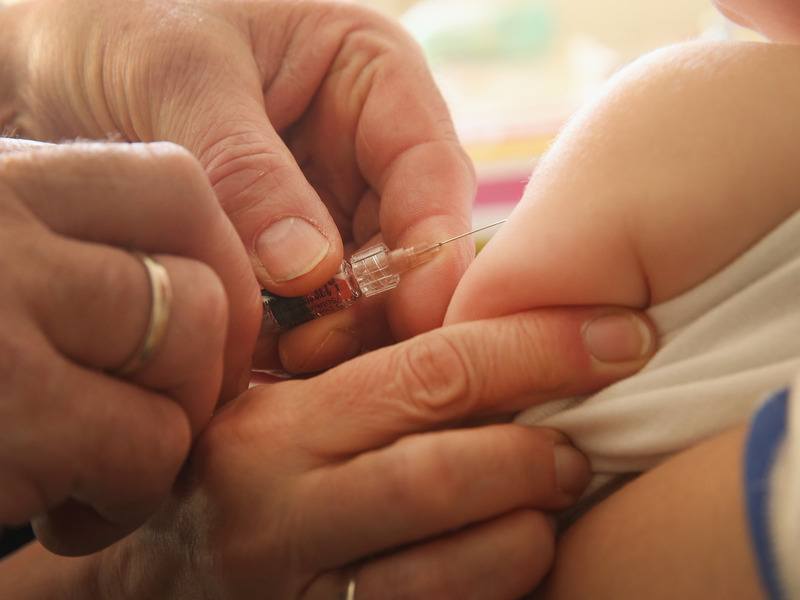 Many health experts are attributing the outbreak to the anti-vaccination movement. Seventeen US states allow for philosophical exemptions for individuals who have conscientious objections to one or more vaccines,. A public health emergency in the US shows no signs of slowing down. As of February 7, the Centers for Disease Control and Prevention (CDC) had tallied 101 cases of measles across 10 states. At least half of those cases were reported in the Pacific Northwest. The outbreak began January 22, when the public health department of Clark County, Washington, announced that at least 23 people were sick with the viral illness, which incubates for a week or two before prompting fever, coughing, runny nose, and little red bumps that break out on the face and body. There are now at least 50 people with measles in Clark County. As the number of measles cases continues to rise, many public-health experts are attributing the epidemic to anti-vaxxers. In Washington, 43 of the 50 cases were among people who did not receive the measles vaccine. The 10 states with reported measles cases are: California, Colorado, Connecticut, Georgia, Illinois, New Jersey, New York, Oregon, Texas, and Washington. Four of those states — Colorado, Oregon, Texas, and Washington — allow for philosophical exemptions. The other states with similar exemption rules are: Arizona, Arkansas, Idaho, Louisiana, Maine, Michigan, Minnesota, North Dakota, Ohio, Oklahoma, Pennsylvania, Utah, and Wisconsin.